Sometimes, a very strong determination can make you win the game. The lady is 36 years-old. The man's age us 38 years. They were trying for pregnancy for last 5 years. However, all reports were fine. 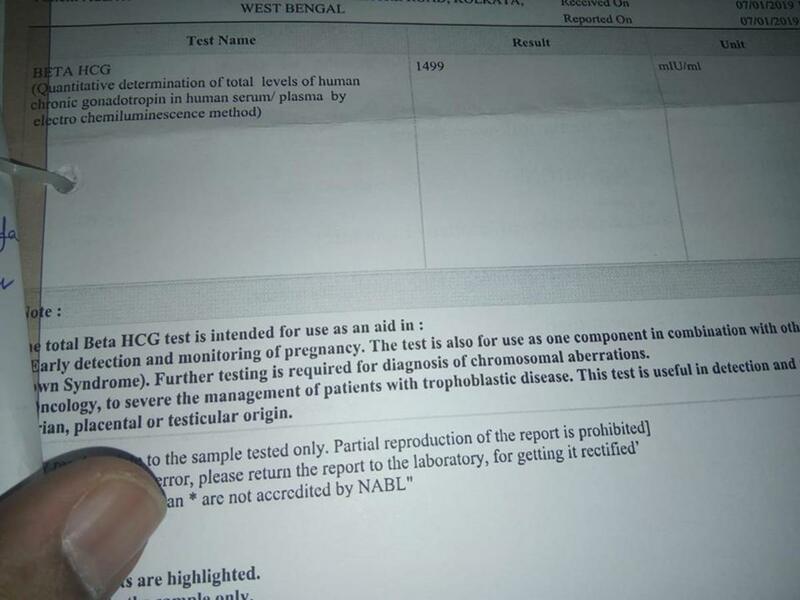 So, it was "Unexplained Infertility".